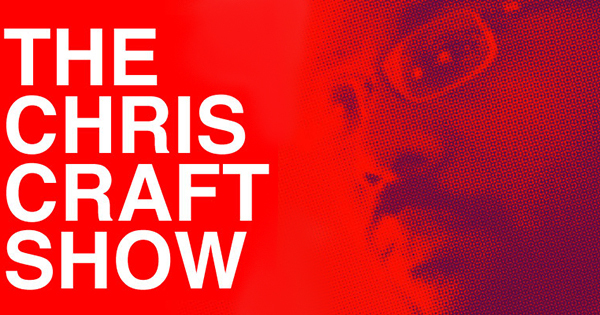 Pastor Kenny Luck joins me on Episode 21 of The Chris Craft Show. We discussed the desperate need for biblical manhood in the world. Enjoy the show! 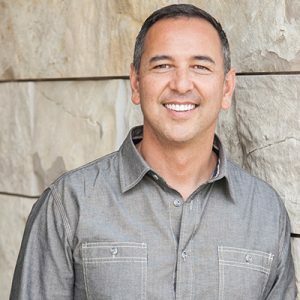 Kenny Luck is a husband, father and the founder and president of Every Man Ministries, which helps churches develop healthy men’s ministries with the goal of protecting women and children and ending social problems such as fatherlessness and child abuse. He’s also the author of Dangerous Good (aff).